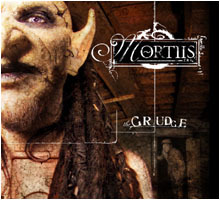 Starting his career as bass player in Norwegian black metal band Emperor, Mortiis quit to pursue solo work. Abandoning metal music, he dedicated himself to compose eerie and melancholic dark ambient soundtracks. After a demo cassette released on his own label Dark Dungeon Music, he had his first LP issued by German label Malicious Records, then he entered the pantheon of notorious Swedish company Cold Meat Industry, boosting his career. 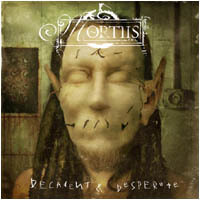 Meanwhile, Mortiis also released a bunch of records through his own self-produced Dark Dungeon Music, particularly by his various side-projects Vond, Fata Morgana and Cintecele Diavolui (meaning 'The Devil's Songs' in Romanian) (see the relative Discogs entries). 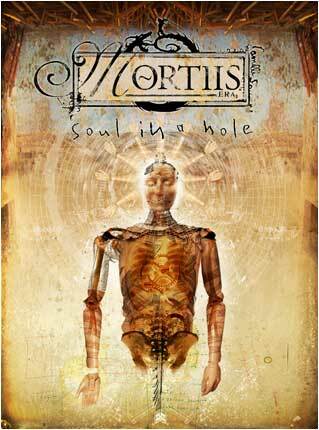 In 1999 Mortiis left Cold Meat Industry and signed a contract with British label Earache, which released "The Stargate", his final ambient orchestral opus. 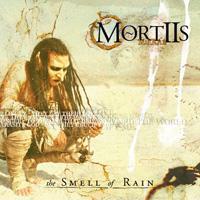 With "The Smell Of Rain" (2001) Mortiis has turned away from ambient music to go back to a song-oriented approach, mixing electro, synth pop and heavy guitars. "The Smell Of Rain" created a divide among fans - the songs this time had a darkwave feel to them, and some fans loved the new sound, while others hated it. 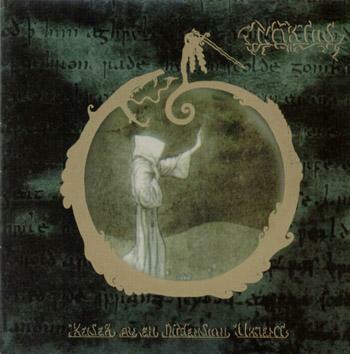 Many fans thought Mortiis had betrayed them, as they were expecting what many had nicknamed "The Stargate II". 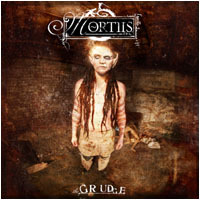 Mortiis's newest album, "The Grudge", took an even more drastic turn from his Era I and Era II albums. "The Grudge" took a heavy industrial turn, combining grinding guitars and industrial programming. 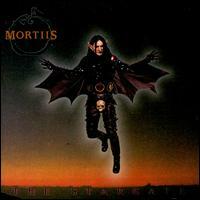 Long time fans were not too happy with this turn, but it helped gain Mortiis even newer fans. Recently, the Norwegian government has declared The Grudge as a cultural artefact, requiring the album to be in libraries across the country. 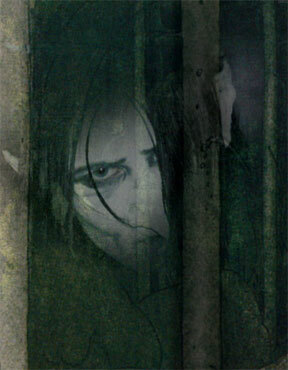 Mortiis has recently announced that he is wrapping up work on the soundtrack to the movie 'Broken', Renegade Films 2006; Broken is directed by Adam Mason who first worked with Mortiis on the video for Decadent & Desperate. 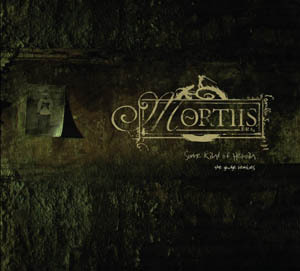 Having completed a near albums worth of songs, Mortiis commented at how they were 'atmospheric and eerie' and also 'very dark' while 'some of it actually is semi-song structured, with some melody and sense to it'. He has become a sort of gothic icon due to his bizarre dark elf make up, which he has always used since his very early days. His prosthetic nose caught on fire once while he was playing live. As with the progression of his music, Mortiis abandoned his trademark 'dark elf' image in exchange for a more conventional 'cave man' look. This new direction moved away from prosthetics, and towards a band covered in dirt style body make-up. Endre Tonnesen - Session Bass on "The Grudge"